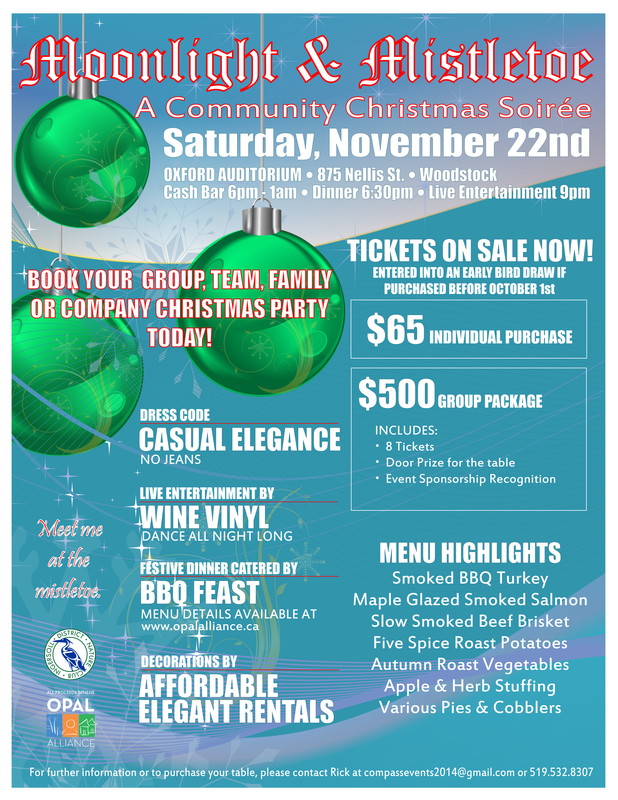 Are you looking to organize a Christmas party? Let us handle everything from dinner to dancing to door prizes. Proceeds go, in part, to the Oxford Pollination Awareness Week.